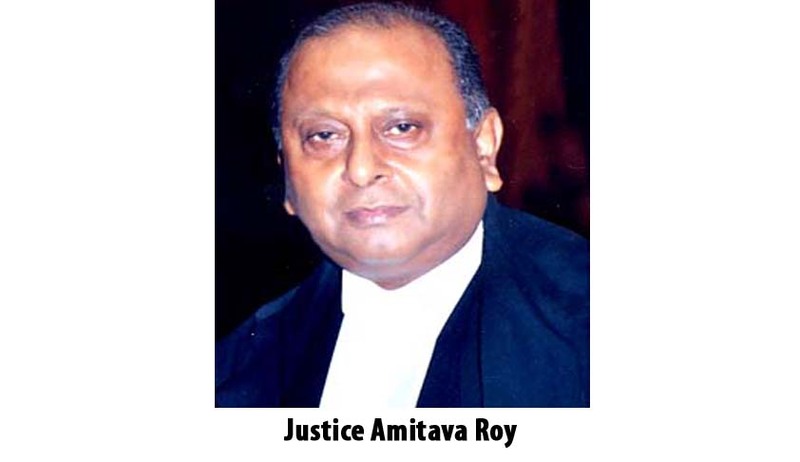 The President has given his approval to elevation of Chief Justice of Orissa High Court Amitava Roy as Supreme Court Judge. The decision was taken with urgency because Justice Roy was due to retire on February 28, as per a statement released by Union Law Minister V. Sadananda Gowda. According to a circular dated 25th February, Justice Roy’s swearing in ceremony will be held on 27th February. Mr. Gowda also reiterated that the collegium system would continue until the National Judicial Appointments Commission comes in place. He, however, said that “as of now Justice Roy’s recommendation was the only recommendation to reach the government for elevation to the Supreme Court”.